New Porsche 718 Cayman revealed | What Car? The Porsche 718 Cayman sports car has been revealed, and will go on sale in the UK this September. The 718 Cayman is the sister car to Porsche’s recently revealed 718 Boxster. As part of mid-life changes to both models, Porsche has chosen to resurrect its historic 718 name. Like the 718 Boxster, this updated Cayman gets a new front bumper with larger cooling ducts, a more distinctive rear-end design and new air ducts in front of the rear wheel arches. As well as its new engine, the 718 Cayman gets a comprehensive list of mechanical upgrades including superior brakes and a reworked suspension system designed to improve vehicle handling. Chief among the changes made for the 718 Cayman is a new four-cylinder engine, which replaces the old car’s flat six petrol motor. As with the 718 Boxster, the 718 Cayman will be available with two engine sizes - the standard car gets a 296bhp 2.0-litre engine, while the more powerful Cayman S gets a 2.5-litre engine and 345bhp. 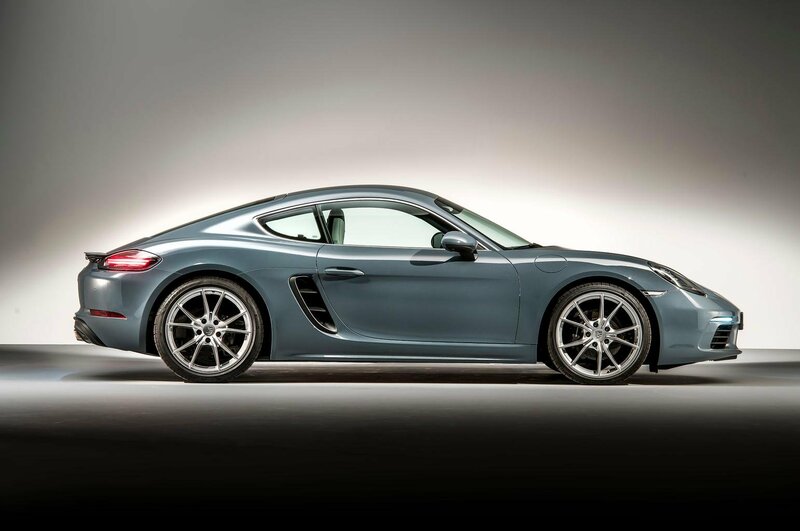 The old Cayman, by comparison, featured a 271bhp petrol engine in standard form, and a 321bhp version in S guise. Porsche says the added power of the 718 Cayman has made it significantly faster than the old car. When mated to an optional seven-speed automatic gearbox - a six-speed manual gearbox is standard - the 718 Cayman can accelerate to 62mph from a standing start in 4.7sec, and go on to a top speed of 171mph. The more powerful Cayman S can manage the same 0-62mph sprint in 4.2sec, with a top speed of 177mph. In both cases, that’s faster than the old Cayman models. Porsche hasn’t revealed what sort of fuel economy of CO2 emissions buyers can expect, but it’s likely the new Cayman will improve on the old car’s 33.6mpg and 195g/km of CO2. 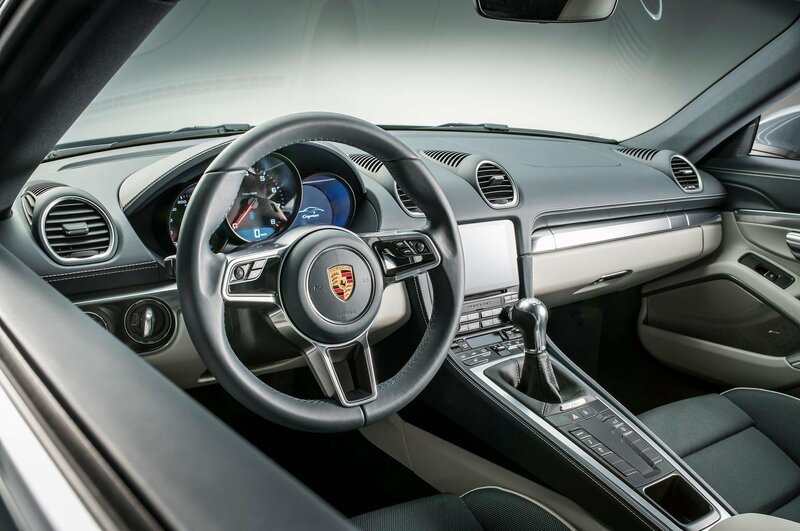 Inside the 718 Cayman, Porsche has fitted a new steering wheel inspired by its 918 Spyder supercar, as well as the latest version of its infotainment system. The touchscreen system offers a comprehensive list of optional upgrades, including adding Apple CarPlay and Android Auto functionality to allow drivers to connect their mobile phones. 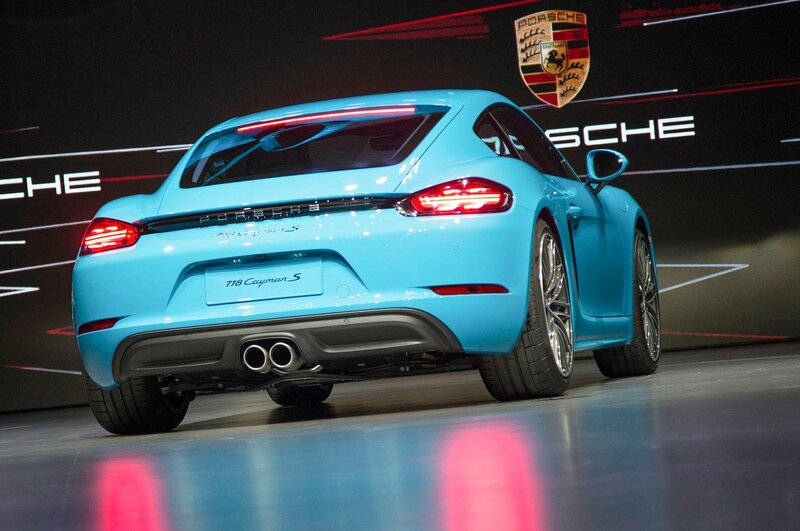 The options list also includes Porsche’s Active Suspension Management system, which lowers the car’s height by 10mm. Another popular option is the Sport Chrono Package, which allows drivers to choose between Normal, Individual, Sport and Sport Plus driving modes. 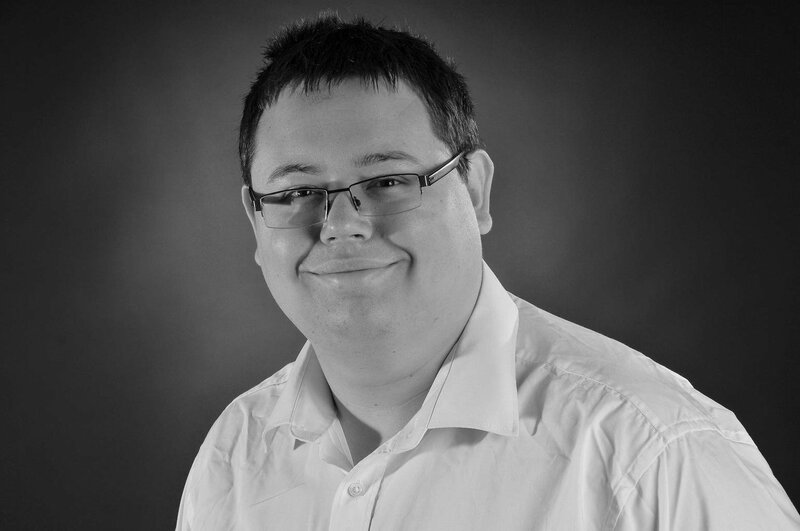 The package tailors the engine, suspension and gearbox for each situation. The 718 Cayman will reach UK showrooms in September, priced from £39,878 for the regular Cayman, and £48,834 for the Cayman S. That starting price is £184 more than today’s car. 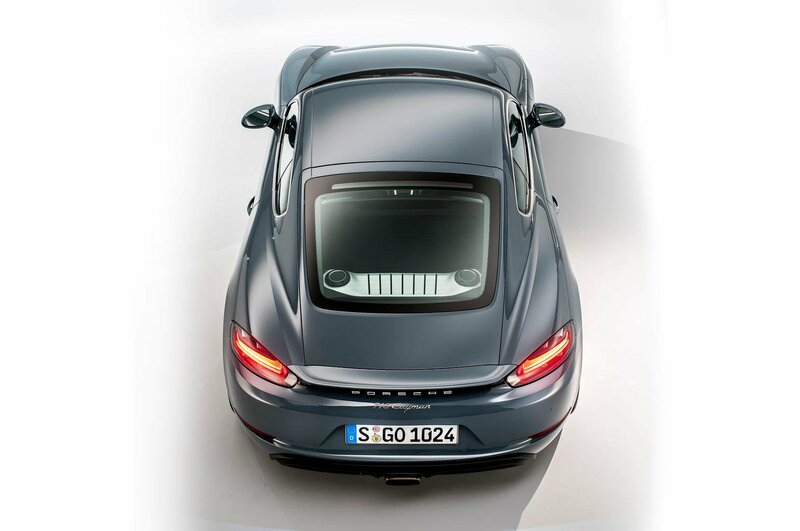 Key sports car rivals for the Porsche 718 Cayman include the BMW M4 and Jaguar F-Type Coupé. Both are well regarded sports cars, and the Jaguar F-Type Coupé currently has a four-star rating on What Car?